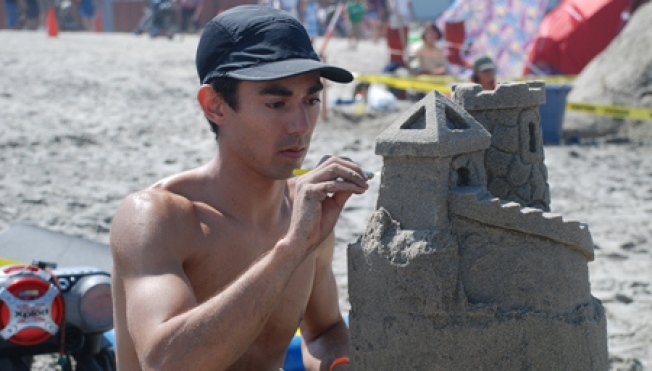 Sand-sculpture competitors try to out-castle each other at Coney Island this Saturday. TRUE GRIT: Once a year, Coney Island seems like a shore-side small town, and it’s when the Sand-Sculpting Contest takes over the beach. Enter to win or just observe the extravagant sand castles on display. Saturday, 12-5PM. PORKY’S: May we remind you about 3rd Ward’s 2nd Annual Pig Roast and Dance Party in Williamsburg? Those salsa-basted pork tacos aren’t going to eat themselves, you know. Sunday, 4-9PM.